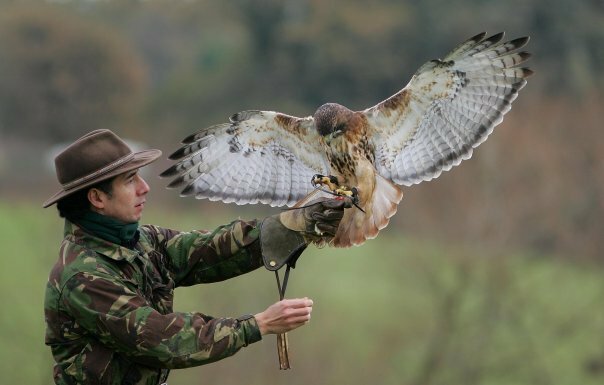 on Saturday 21st April Colin Boorman is bringing his birds of prey for a display on the meadow. This is a chance to see these beautiful birds in action and for £5.00 per person Colin will take Hawk walks around the garden (to be booked in advance). I found the first cowslip in the wildflower meadow today. The Green winged orchid, Anacamptis morio will be flowering soon. 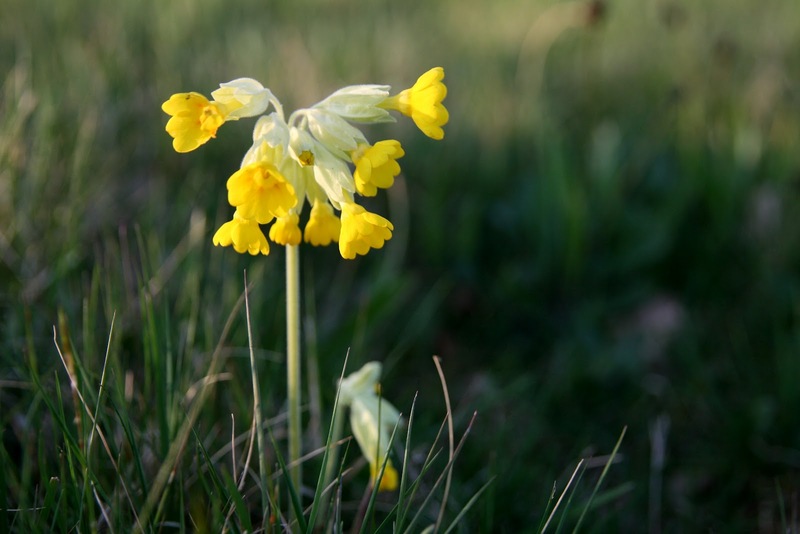 The garden is full of primroses, violets, anemones, and other wildflowers. The bluebells are also coming into flower.